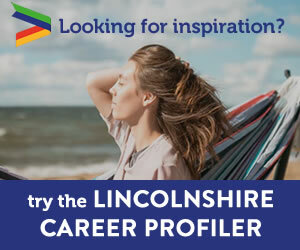 Discover more industry sectors found in Greater Lincolnshire. Learn more about what each sector has to offer by exploring the list below. The construction industry plays a leading role in local and national economic growth. . The digital sector in Lincolnshire is currently estimated to be worth £779million. .